NEW LISTING - 283 Madison Drive N West Jefferson, OH 43162! 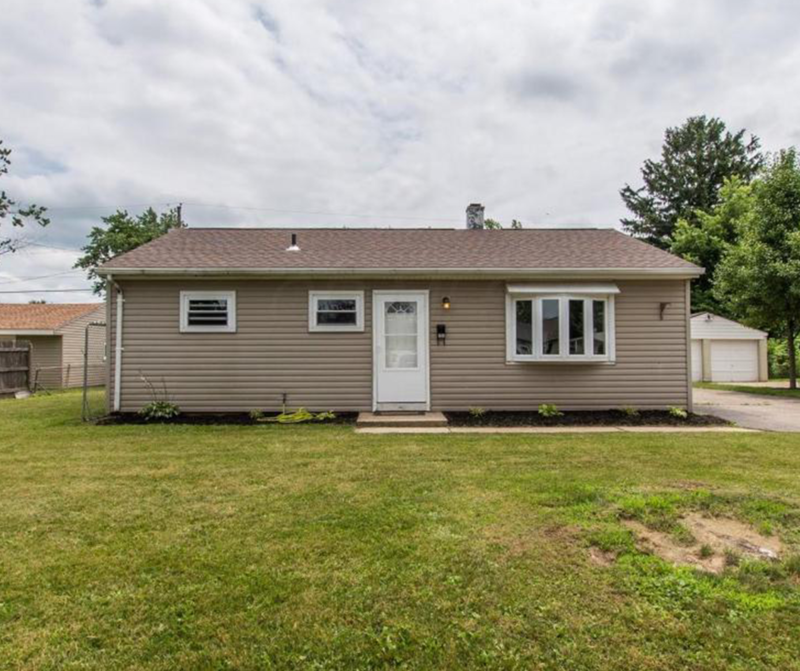 NEW LISTING – 283 Madison Drive N West Jefferson, OH 43162! Welcome to this 4 bedroom, 1 full bath in the established subdivision of Merriman. The home has had many of the major expenses replaced including a brand new roof May 2018, Hot water tank 2016, bathroom completely redone including tub 2016, new carpet in the living room and a bedroom 2018, and a forced air natural gas heating and cooling unit in 2012. The home has a nice sized yard and an enclosed 3 season room.